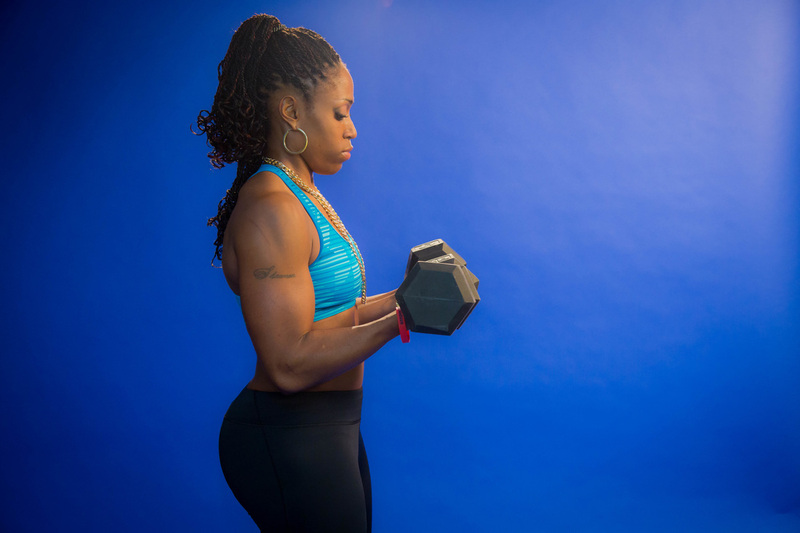 ​VIP, ON DEMAND WORKOUT VIDS! As an, ASF ON DEMAND subscriber, you will receive detailed fitness training videos provided by Fitness Expert, Shannon All Around. After your subscription is approved, you will receive your membership videos. ​1) CLICK THE SUBSCRIBE BUTTON BELOW THE SHOPPING CART!! 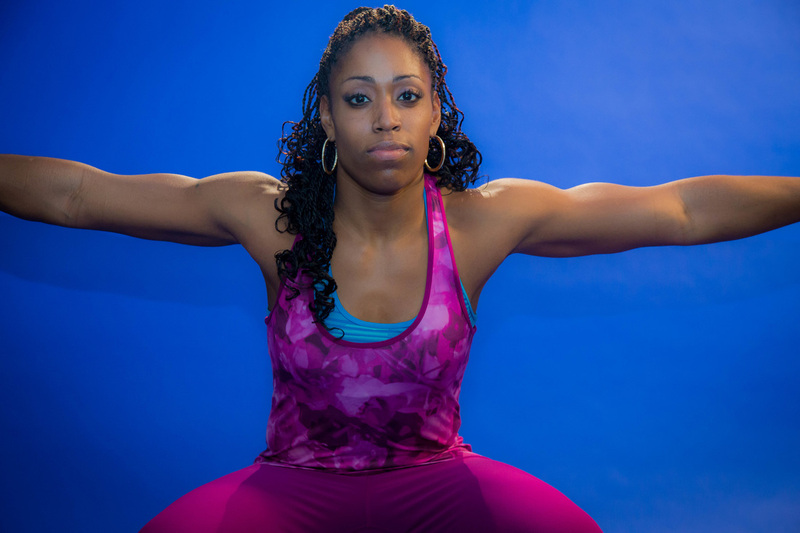 ​3) GET YOUR WORKOUT VIDEOS FREQUENTLY FROM SHANNON ALL AROUND! (Check here for your daily workouts)! For workout videos, click the subscribe button below! ASF VIP (click HERE to view). CLICK THE SUBSCRIBE BUTTON ABOVE AND GET VIDEOS FROM SHANNON ALL AROUND!!!! NOTE: To unsubscribe, email shannon@aasportsfitness.com. Specific exercises designed by Expert Fitness Coach Shannon All Around, that target the lungs, heart, human wind capacity, etc. Specified exercises designed by Expert Fitness Coach Shannon All Around, that target all upper body muscles such as biceps, triceps, deltoids, etc. Specified exercises designed by Expert Fitness Coach Shannon All Around, that target all of the largest muscles in the human body. 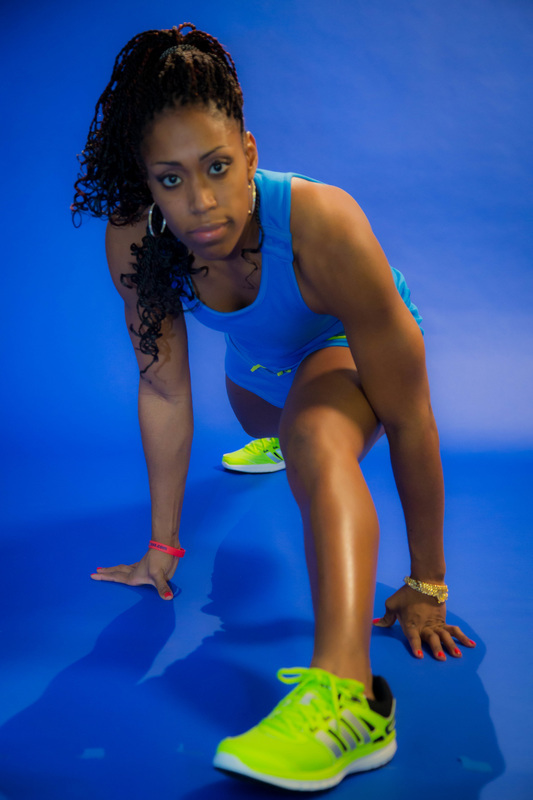 Those muscles are the leg muscles such as the quads, hamstrings, etc. Specific full body conditioning exercises designed by Expert Fitness Coach Shannon All Around, that target full body fitness. These exercises will target upper body, lower body, and core muscles, as well. 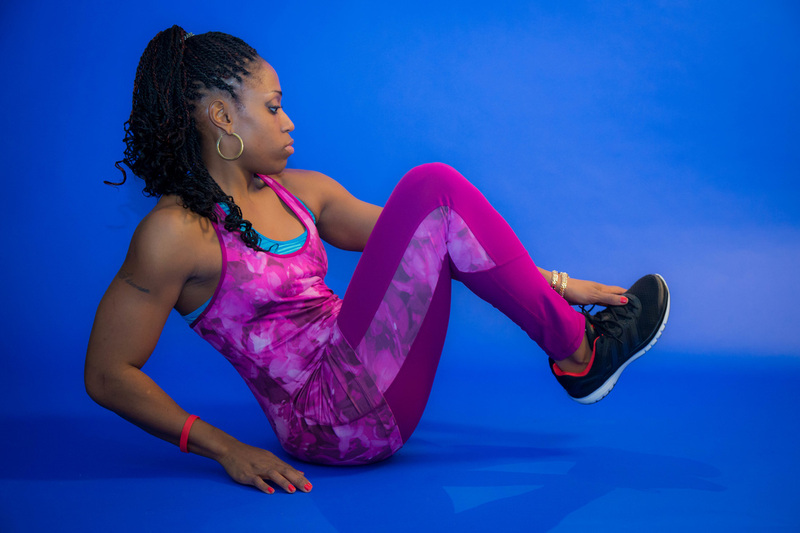 Specific exercises designed by Expert Fitness Coach Shannon All Around, that target the release of tension in the muscular skeletal system, tendons, ligaments, and loosening of stiff joints.